Dealing with snow and ice removal is serious business when it comes to a property manager’s responsibility. Developing a snow preparedness plan that provides for a safe and non-disruptive environment for building tenants is not something to be taken lightly. 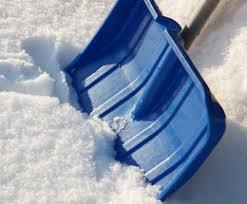 Review snow removal contracts and assure you have adequate protection. Fully test and service generators to ensure they are ready for use.